We provide a customer service driven business to develop custom outdoor living environments and management plans. We will design and build a your custom outdoor living area with quality materials and superior installation.Our commitment is to provide our customers with quality landscape construction and maintenance as well as friendly and responsive customer service. 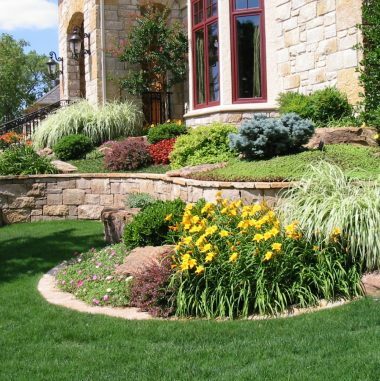 We specialize in landscape renovation and construction with craftsmanship and Eco-landscaping incorporating environmentally sensitive solutions to landscapes using Rain gardens, Storm water management, Green roofs , Living walls, Native plantings, Permeable pavement and more. 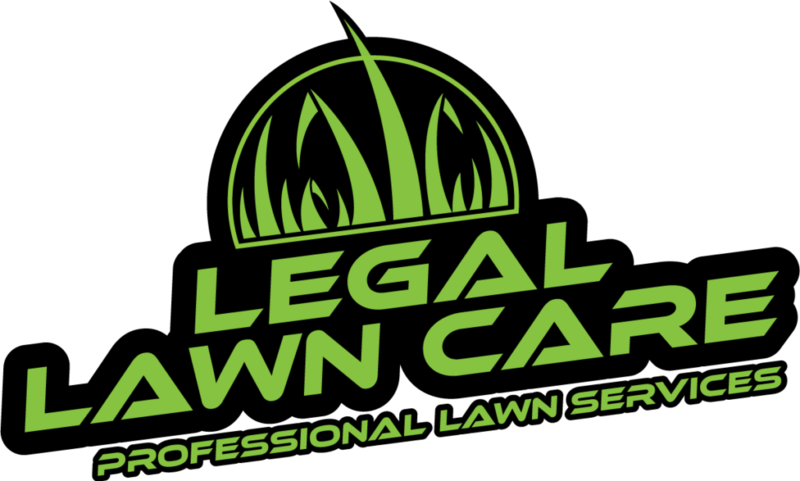 Ready for a Beautiful Yard?